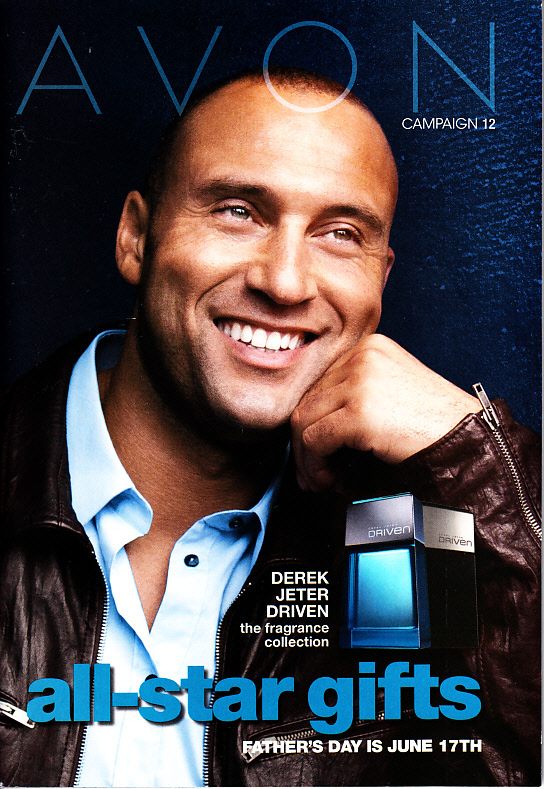 Avon 2012 catalog promoting All-Star Gifts for Father's Day featuring New York Yankees superstar Derek Jeter on the cover. 5 1/2 by 8 inches. MINT.